At equality4men we love to get out and about and connect with other people who are committed to improving the lives of men and boys. So tomorrow we’re heading for the 3rd National Conference for Men and Boys in Brighton, we’ve knocked out some leaflets and we’ll be letting people know about our plans to launch next month. “Do you think equality is for eveyone? 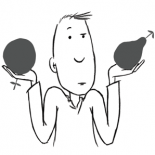 Have you noticed that most conversations about equality focus on everyone but men and boys? “This October we’re launching a new book and campaign called equality4men to help people consider why equality for men and boys is important for all of us. We’re hoping to meet lots of great people at the National Conference for Men and Boys and to start to spread the word about the equality4men campaign. 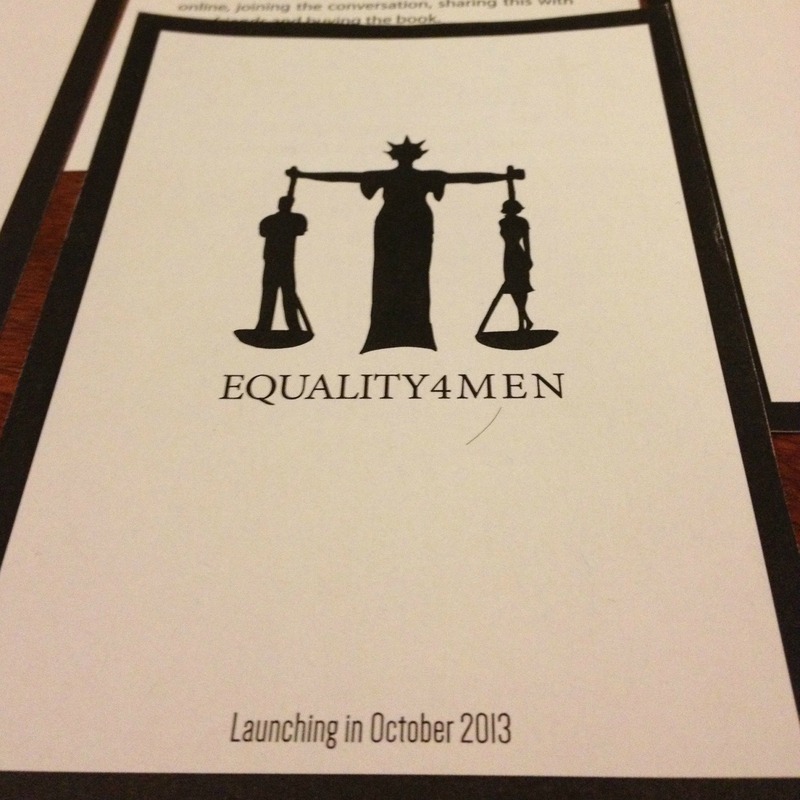 If you want to know what other events we’re attending in 2013 and 2014 then see our equality4men events section. This entry was posted on September 25, 2013 by equality4menuk in News and tagged National Conference For Men and Boys.